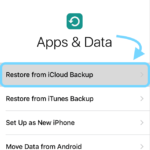 Like a good Apple iOS citizen, you perform regular backups of your iPhone or other iDevice using iCloud. But one day, when doing your civic iDevice duty, you realize that your iCloud back up now greyed out. And you are no longer able to create a backup of all your important iDevice data manually. Maybe you’ve tried everything you can possibly think of but all for nothing, your iCloud back up now remains greyed out. It feels like the last straw–the one that broke the camels back, perhaps it’s time to switch to that other phone operating system that shall not be named? Fear not, you are among friends and fellow iFolks with similar problems. 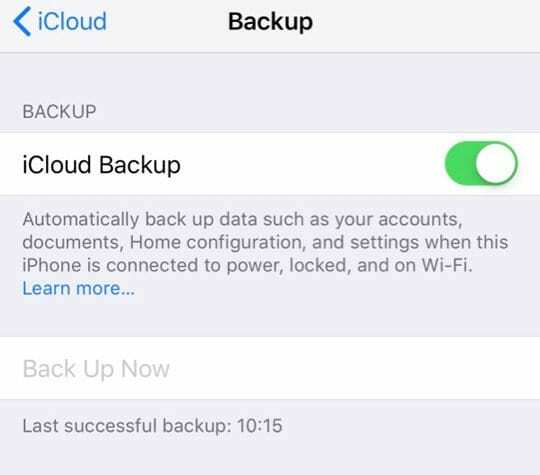 And today, we have some collected tips for you to solve all these iCloud back up now greyed out problems! Now, take a breath and dive in–let’s get things back to working order. iPhone or iPad Stuck on Updating iCloud Settings During iOS Install or Restore? 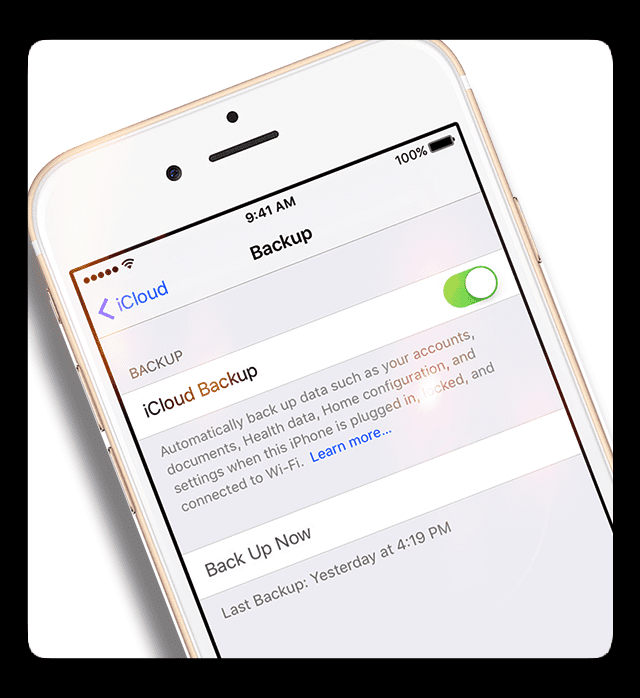 When you back up your iPhone, iPad, or iPod touch on iCloud, you have a copy of all your information, just in case your iDevice is ever replaced, lost, or damaged. That’s why backing up is so important. 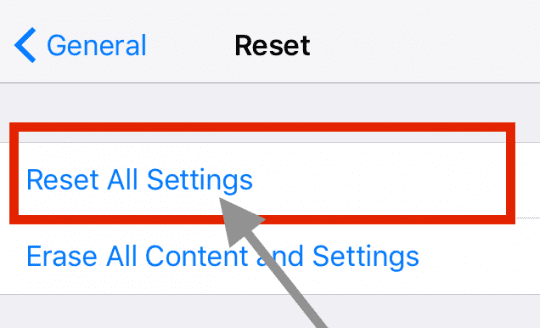 In some instances, iCloud “Back Up Now” option (Settings > iCloud > Back Up) on your iPhone, iPad, or iPod touch appears “grayed out” or dim. If this happens, you are not able to back up your device manually. 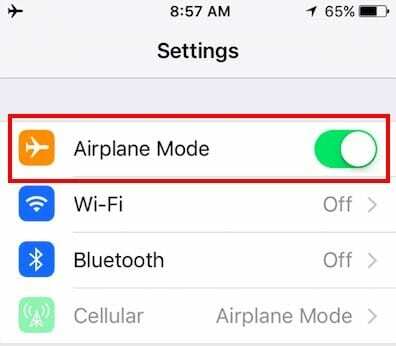 If the Back Up Now option is grayed out, it might be because you aren’t connected to WiFi so check this first. Seeing your iCloud Back Up Now greyed out is also a symptom of network restrictions. Generally, public internet networks have restriction settings that make iCloud Backup unavailable. This is the case with many schools, commercial, business, and even hotel networks as well. If you think this is your situation, contact your system administrator or the IT department for assistance. So before troubleshooting, check whether iCloud Backup is available on the Apple System Support page. Check for any yellow yield sign next to iCloud services. If you see any, click or tap on each service to get more details like when problems were first reported and the current status. Sadly, if you see problems on Apple Servers, the only workaround is time. 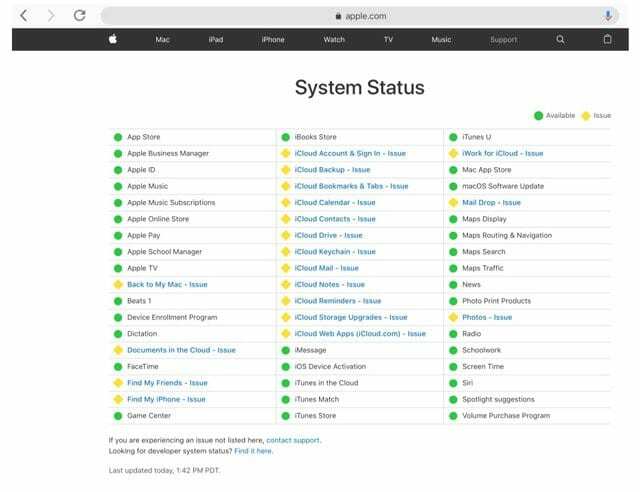 So practice patience and wait a bit of time (anywhere from hours to days) and then check later to see if the services are back to normal (listed in green–as in available) and then try again to back up iCloud. If you are having this problem, try these steps, one at a time, to fix your issue. 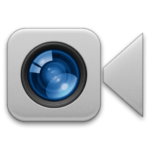 Note that after performing each step, check to see if the problem has been resolved. 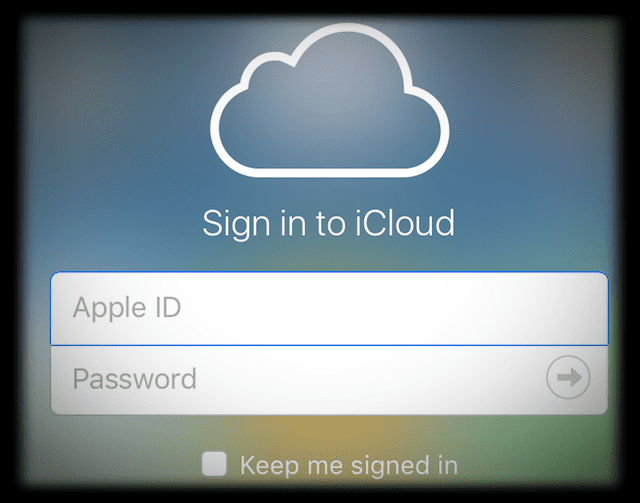 You might have multiple iPhones or other iDevices associated with your iCloud account. Check how many older devices are still listed as linked to your iCloud account. Remove all of these old devices from your iCloud account. See if that changes the greyed out iCloud issue. When iCloud isn’t working on our iDevices as usual, it’s disconcerting and inconvenient. So hopefully, one of these tips works for you. If you or your friends/family discovered different methods with results, let us know. We love sharing information and learning from each other–that’s what this internet thing is all about. 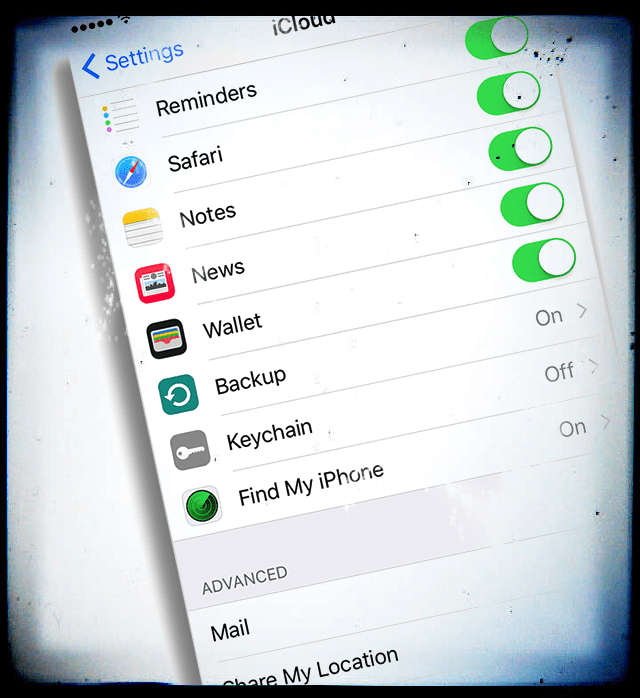 Once iCloud is back into working order, toggle on automatic backups. That way, you know that even in the rare time when things go awry, iCloud has you covered. Tap on Settings->General->Profile Management. 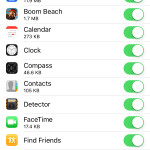 Remove the profile that is blocking the iCloud backup feature. This was put on my device as a part of getting a work email established on the device. The backup worked immediately after getting the profile removed. None of the above have fixed my “grayed out” iCloud button problem, unfortunately. This worked for me. Thanks a lot!!! This did not work for me. What did work was Settings->General->Profile Management. 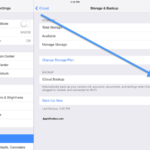 Remove the profile that is blocking the iCloud backup feature. This was put on my device as a part of getting a work email established on the device. The backup worked immediately after getting the profile removed. I had all the same problems as B. Did everything you suggested above and everything you suggested in the comments, and it’s still not working… any other suggestions? My iCloud on my iPhone 6 stays “grey” , so I cannot make a backup. I tried everything available on internet: upgrade to IOS 10.2. 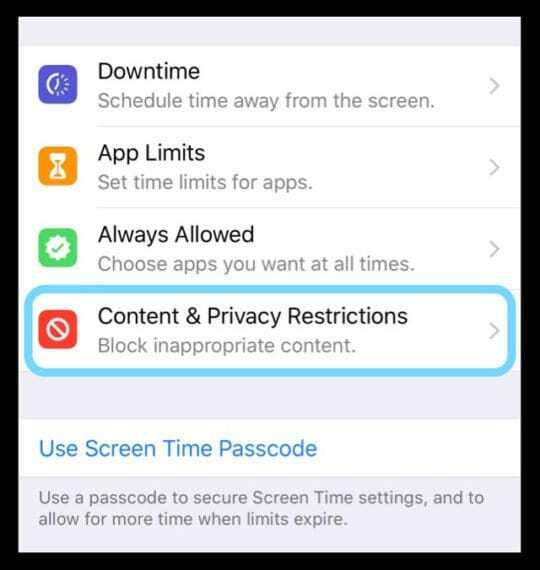 Restrictions on and off; Network settings on and off, reboot, signed out iCloud, etc. I am out of options, maybe switch to Samsung? I’m sorry that you’re having problems with your icloud account on your iphone 6. That stinks! 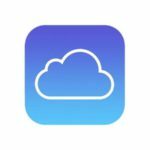 Are you able to access your icloud.com account on a computer versus your iPhone or other iDevices? If so, try the following which may cause your issue. 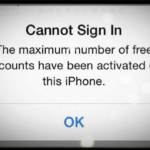 You might have multiple iPhones or other iDevices associated with your iCloud account. Check how many older devices are still listed as linked to your iCloud account. Remove all of these old devices from your icloud account. See if that changes the greyed out icloud issue. If not, try Settings>General>Reset>Reset All Settings. You won’t lose any texts, emails, photos, apps or other data. But you do need to re-enter a few settings like your ring tone, wallpaper, WiFi login and passwords. Check that everything on your iphone is signed into the same icloud account, including app store, facetime, messages, game center (settings only now) and others. Finally, if still nothing try to log out of app store. 2. Goto the Features page. 3. Scroll all the way down to the bottom and press on the button with your Apple ID. 5. Reboot yor device (!! VERY IMPORTANT. This dose not work without this part). 6. Once rebooted, sign back in to your account. Keep us posted and let us know if any of these tips or something else worked. VJ again, should have read my question…. Can not load details up to new iPhone 6 Plus as the back las test button is greyed out/ dim ?? Got new iPhone 6plus today, going through setup got to ‘back up’ page but it’s greyed out/dim ??? Therefore I can swap my details from my iPhone 5s, which I have loaded to me laptop to load back to the new iPhone ? Can anyone what I do please ? Did all the suggested instructions and backup is still greyed out. I cannot backup my IPhone 4S.